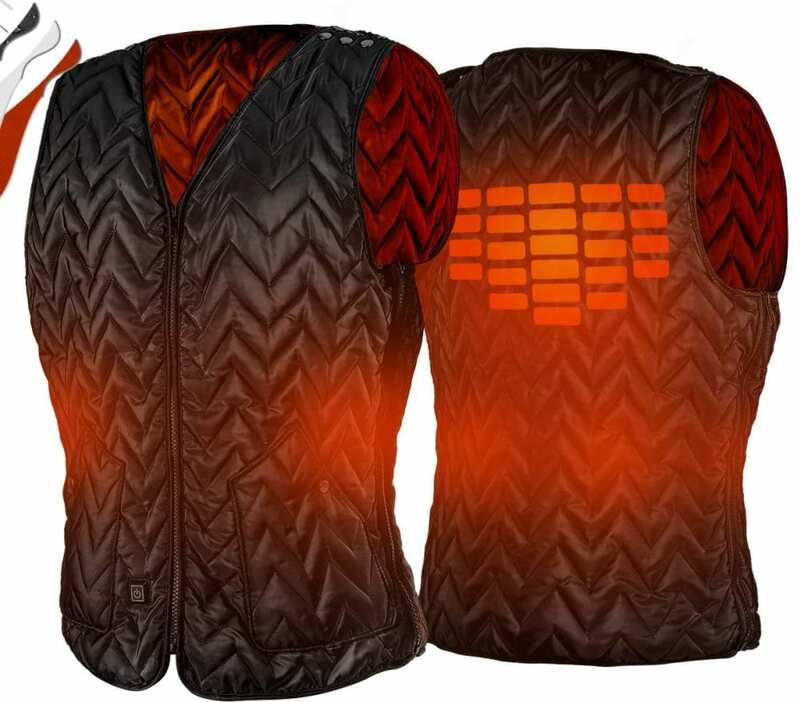 COMBINATION OF LIVING HABIT AND HIGH-TECH: 5V powered vest, which could be safer and offer sufficient to heat (only use your own power bank or extra-purchase power bank). SLEEK DESIGN BRINGS YOU LIKE A TAILOR MADE GARMENT: Total freedom of waist-size and length-size adjustable at yours will and never worry about bulky vests. Great designed like a tailor made outdoor garment. 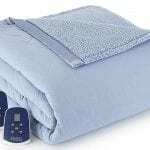 HEAT ACROSS BODY: 5 carbon fiber heating elements generate and trap heat across core body areas (left waist, right waist, left flank, right flank, and mid-back); High, Medium and Low heat settings allow you to change the level of warmth with the push of a button. EXTREME-LIGHTWEIGHT AND COSY FOR OUTDOOR ACTIVITIES: Durable, water-resistant, on the outside makes the vest water and wind resistance; the interior has some light insulation to keep the warmer down vest and the comfort level high.